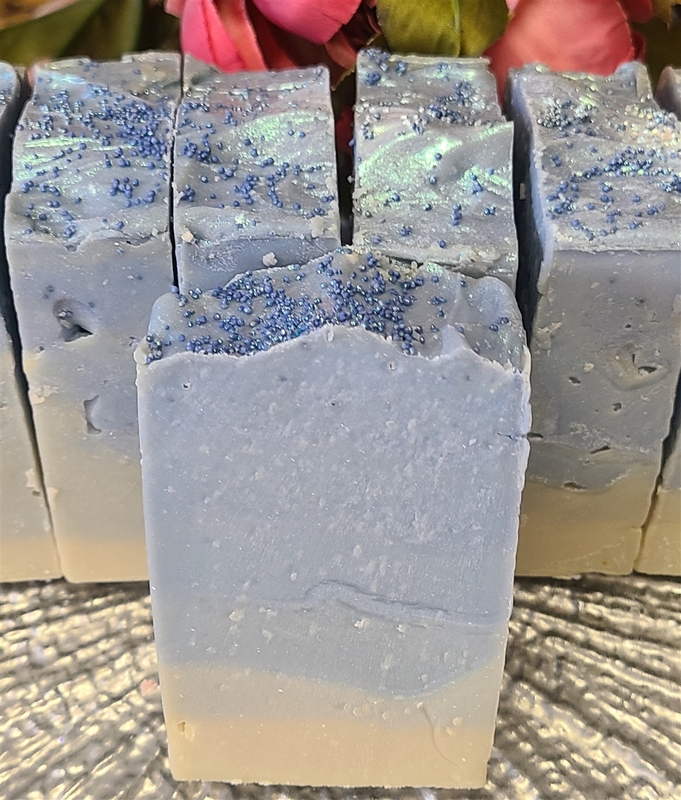 This cold process soap bar is created with almond milk instead of water for an amazing creamy lather with a beautiful scent. 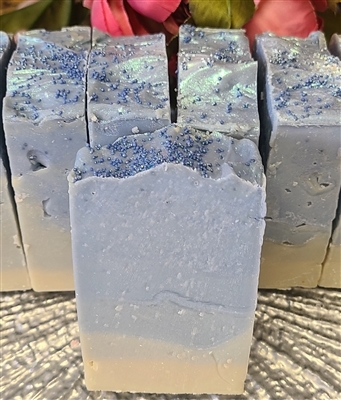 Smells of bright blueberry and garden fresh thyme. Weighs approximately 5.0 ounces.